HOT! 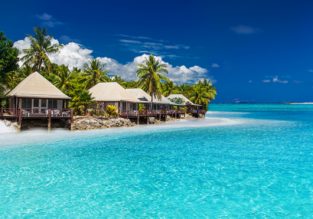 Singapore to exotic Vanuatu, Samoa or Tonga from only $423! 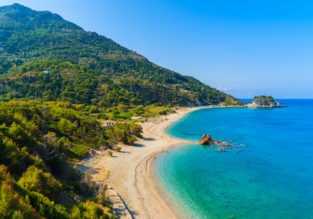 7-night stay at well-rated aparthotel on the Greek island of Samos + flights from Italy for just €142! 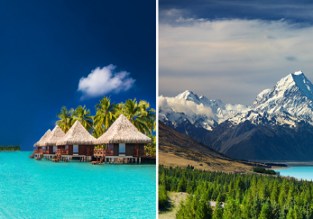 ACROSS OCEANIA: Germany to Australia, Fiji, Vanuatu and Samoa in one trip for €1307! 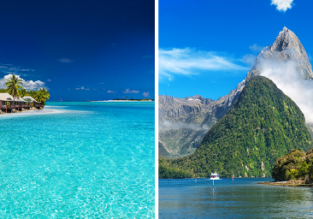 Fiji, Samoa and Hawaii in one trip from Sydney for just AU$1002! HOT! 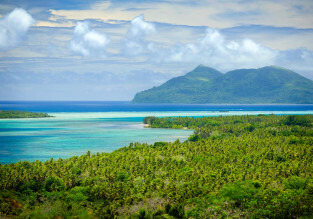 London to mega exotic and remote Samoa from only £688! Good deal on flights from New Zealand to Samoa! 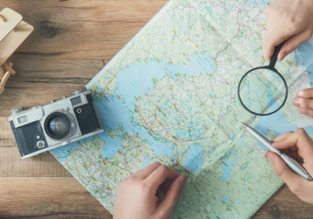 Fly from Auckland to Apia for NZ$430 round trip!